Cumberland Falls State Resort Park in WinterThere is no place in the state quite like a Kentucky State Park. They’re always fun to visit – whether you go during the summer, spring, fall or winter. You could actually make a case for the parks being EVEN more relaxing and enjoyable during the fall and winter, simply because they’re less crowded. Some of my favorite times to visit our Kentucky State Parks are during the Autumn and Winter. The parks are stunning when the leaves are changing and the resort parks could not be cozier than when winter is outside the window and you’re sitting beside a fireplace inside! 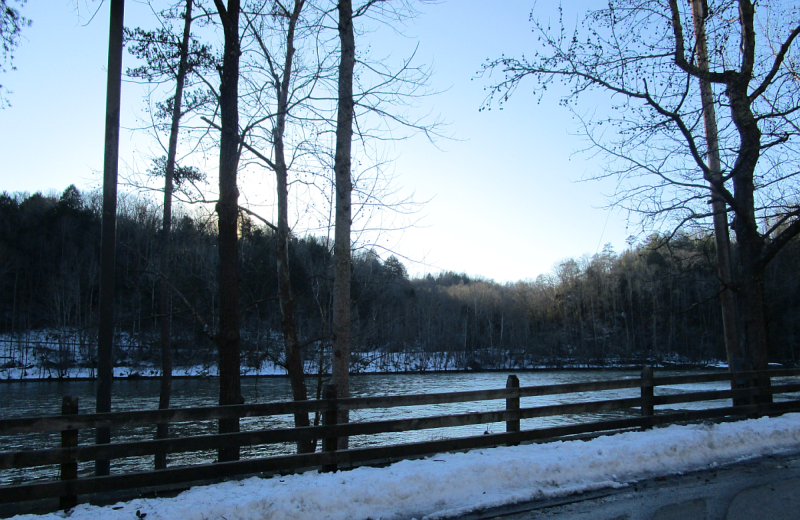 The picture below is from this past winter at Cumberland Falls State Park – as you can see, the beauty takes on a whole other dimension in winter and it makes for wonderful pictures. I also love visiting the parks around Christmas – the decorations are always so festive and beautiful, they really help make the season even more special. Kentucky State Parks Commissioner Donnie Holland has announced that 16 Kentucky State Park resorts will remain open for lodging seven days a week this winter. During previous winters, some resort parks were open four days a week. Holland said all functioning resort parks would be open for lodging to encourage more use and visitation. “We want to encourage Kentuckians and our guests from out of state to stay at a Kentucky State Park any time of the year,” Holland said. The winter remains a busy time for Kentucky State Parks with many outdoor and indoor events scheduled. These events include wildlife viewing weekends for elk, eagles and sandhill cranes; guided hikes and annual events such Winter Adventure Weekend at Carter Caves State Resort Park. There are more than 300 miles of hiking trails at Kentucky State Parks. 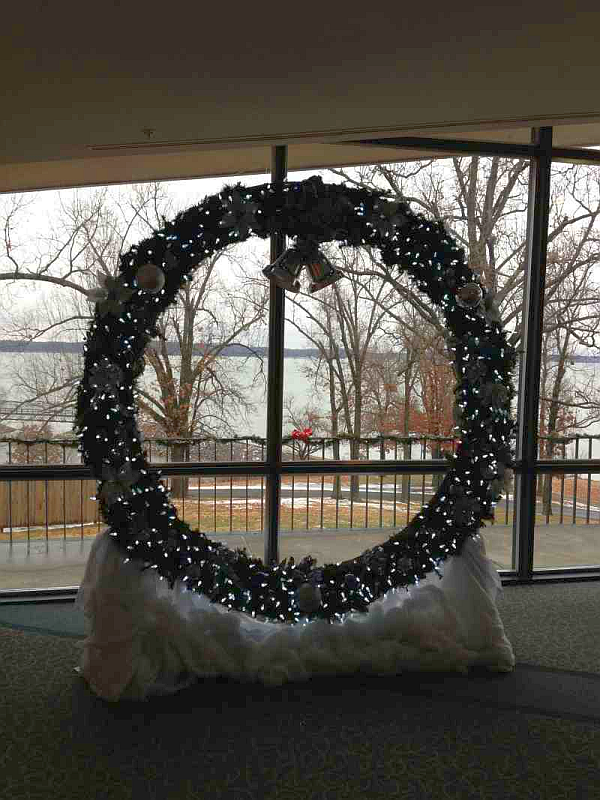 There are special events planned for Thanksgiving Day, the Christmas holidays, New Year’s Eve, and Valentine’s Day as well as dinner theaters, gift shops and two indoor pools, at Lake Cumberland State Resort Park and Lake Barkley State Resort Park. There’s even an indoor tennis center at Kenlake State Resort Park! Resort park restaurants may have different schedules. Visitors should check in advance for dining times and schedules. The resort parks also have conference facilities that make excellent locations for conferences, weddings and other gatherings. Many resort parks serve alcoholic beverages at their restaurants and have them available for conferences. Groups interested in lodging, meals and meeting space should call the parks’ sales department to check on availability. 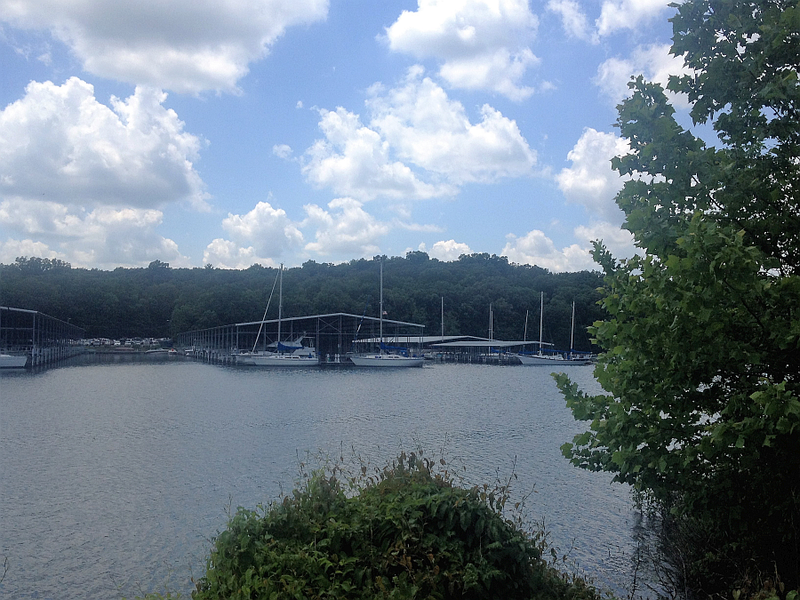 Cottages at all resort parks and John James Audubon State Park in Henderson are available for rental seven days a week. The park system’s golf courses remain open, weather permitting. 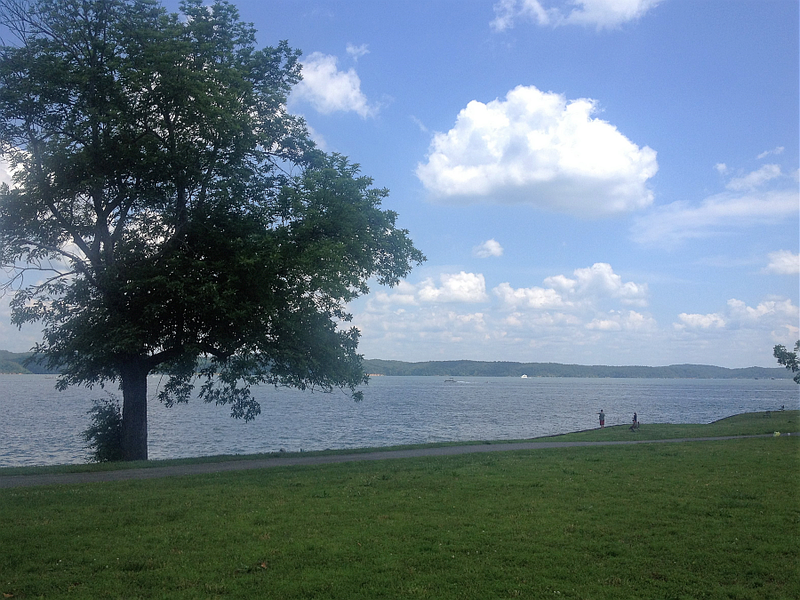 Six park campgrounds will also remain open during winter months: Carter Caves, Columbus-Belmont, Fort Boonesborough, General Butler, Paintsville Lake and Levi Jackson. Some campgrounds may turn off water lines during winter months. Recreational and historic site parks will have hours that vary by park during the winter. Check the parks website or call the park for hours and information. Many of these parks can also accommodate groups interested in visiting. For more information about park hours and special events, visit www.parks.ky.gov or call 1-800-255-7275. To make a reservation, visit www.parks.ky.gov and click on the “Reserve a lodge/cottage” link at the top of the page.